At a road distance of ±440km from Quito, Cuenca, at an elevation of 2500 masl, is located in the Andes of Ecuador slightly lower than capital Quito. 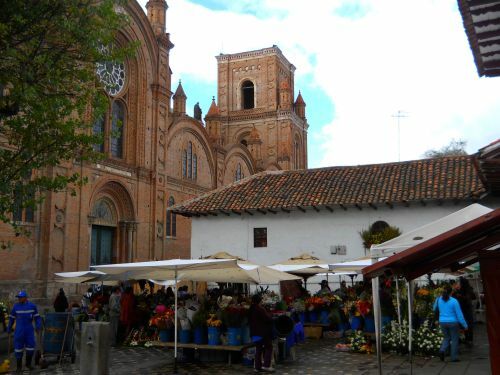 With about half a million inhabitants, Cuenca, capital of the Azuay Province, is the third largest city of the country. 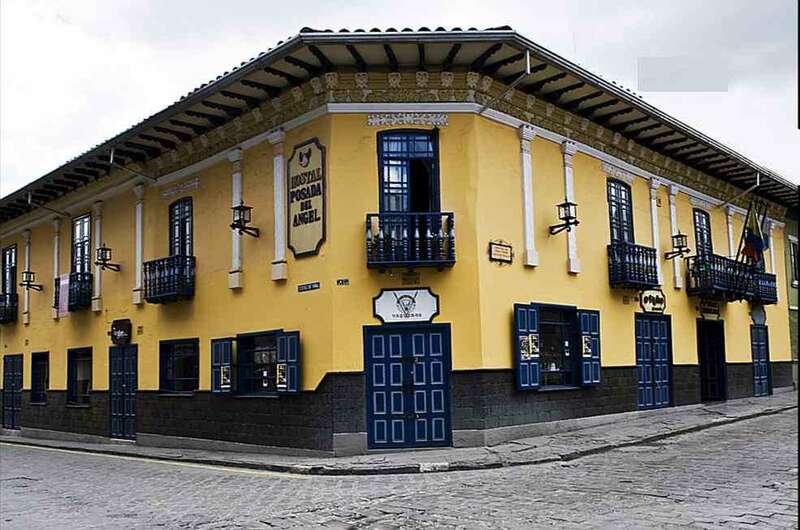 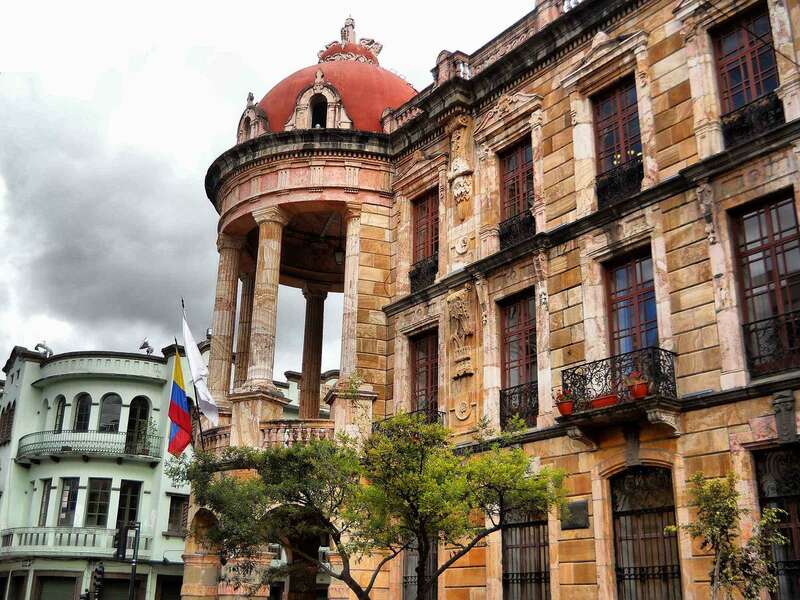 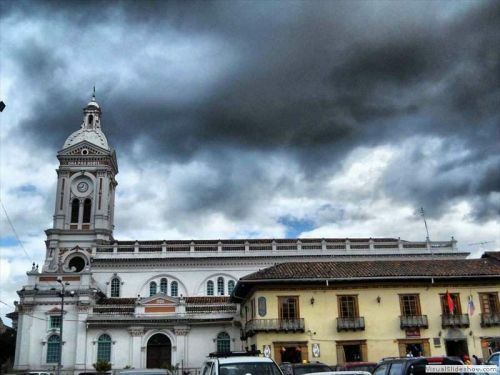 The colonial center is listed as a UNESCO World Heritage for its beautiful colonial buildings. 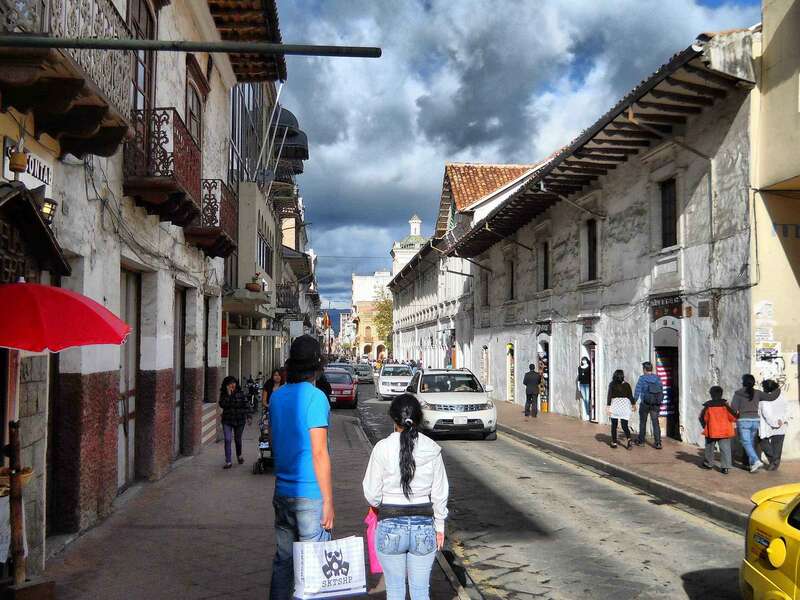 Most tourists visit the historic part of town, which is small and incredibly charming. No doubt, colonial old town Cuenca is among the ten most beautiful historic cities of Latin America and absolutely worth a visit. 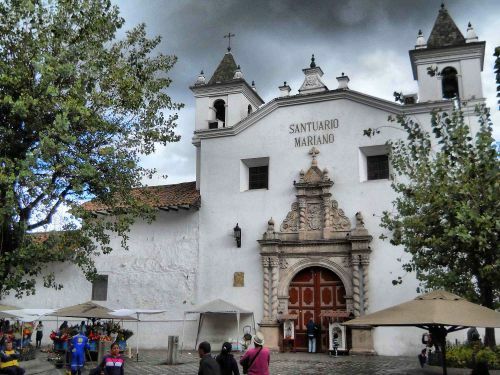 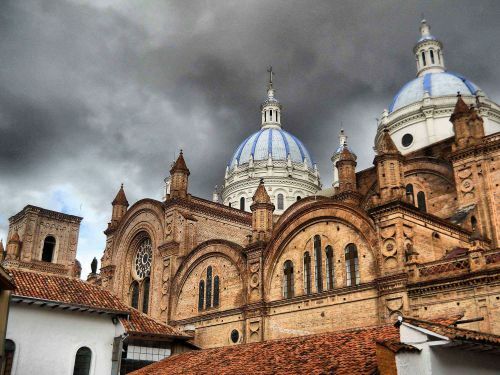 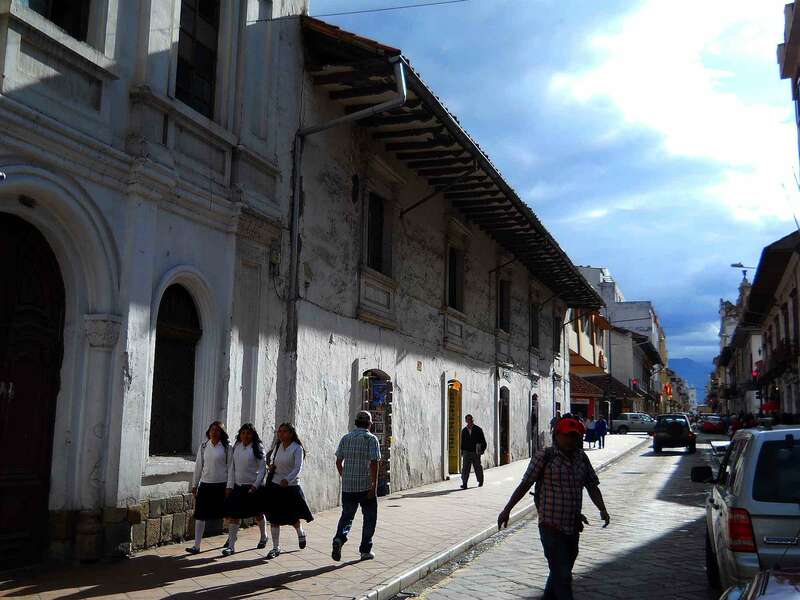 Rather poorly known internationally, the streets are dominated by the Cuenqueños (inhabitants from Cuenca), even during the tourist season, while there are so many things to do in Cuenca, Ecuador. 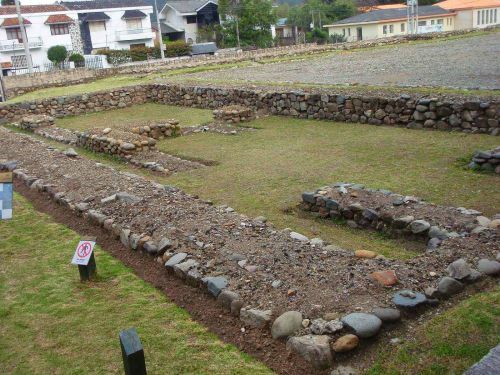 The first major settlement was named Guapondeleg and built by the Canari people. 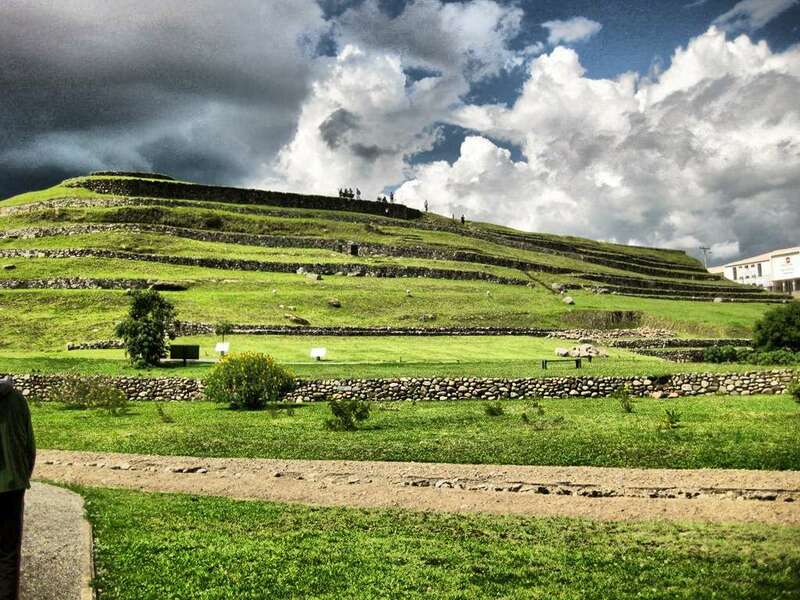 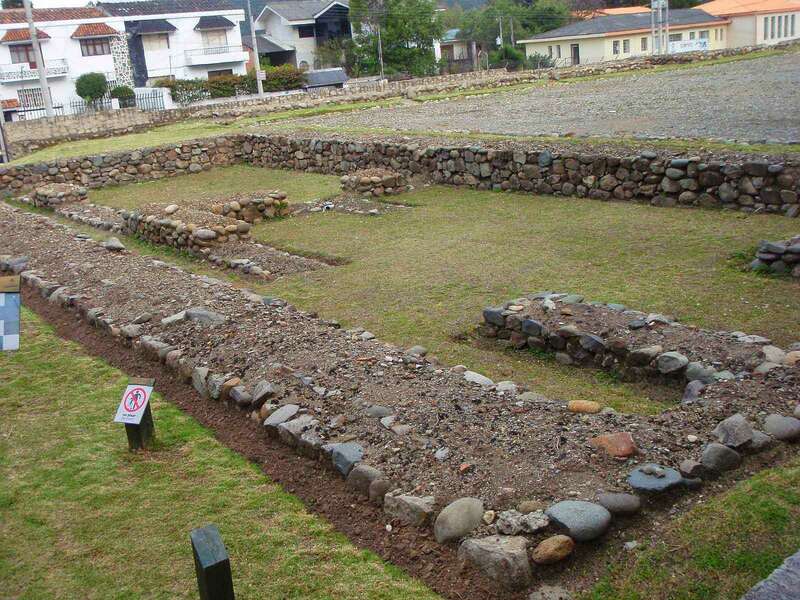 About 50 years before the Spanish arrived, the Incas conquered the Canari and rebuilt and renamed the city Tomebamba. Nevertheless, when the Spanish arrived the city had been largely abandoned. 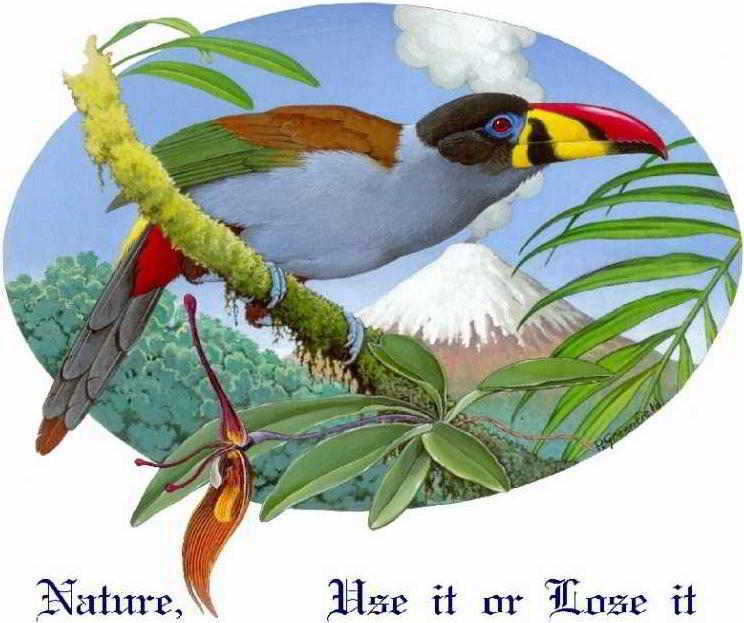 The reason remains a mystery. Indians told the Spanish stories about golden buildings and splendor in Tomebamba and of course it became one of the candidate places for the El Dorado myth. 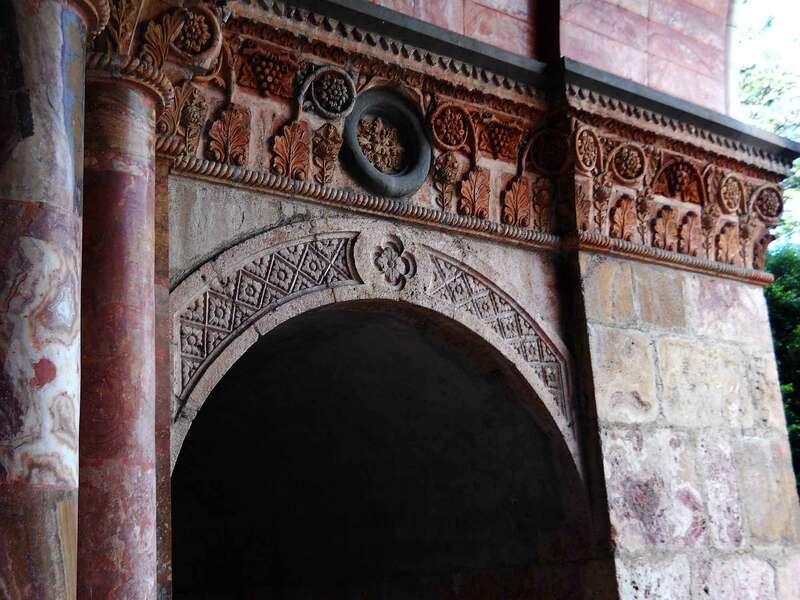 The Spanish founded Cuenca - named after the city in Spain - on the ruins of Tomebamba in 1957 and used stones of the ruins for the construction on their new buildings, including for the Sagrario Church. 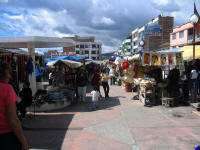 While not known for any specific economic activity in particular, the city is relatively prosperous with a variety of different economic activities. 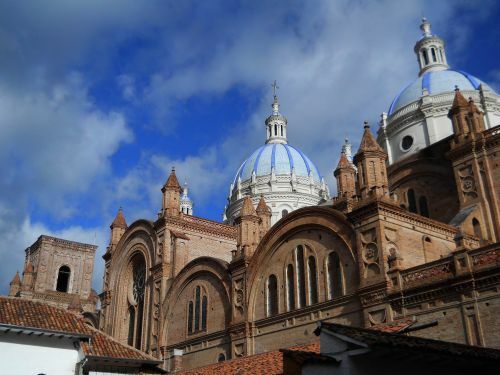 From a touristic point of view, it is important for the aforementioned UNESCO World Heritage nomination of its old town Cuenca with its colonial monuments. 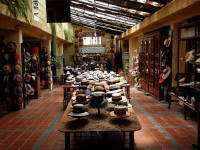 Interestingly enough, the Panama hats are not produced in Panama, but in Cuenca and many tourists buy themselves one of those wonderful ornaments. Of course, the fashion has evolved and nowadays, Panama hats are available in many shapes and colors for both men and women, including modern straw caps. 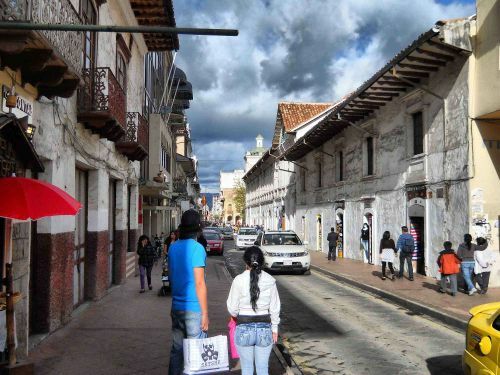 I recently revisited Cuenca after many years and was amazed by the outstanding state of restoration of almost all the colonial buildings and monuments and of course, I bought several Panama hats in the large shop at the south side of the Calle Largo (see detailed map by clicking on the map below). 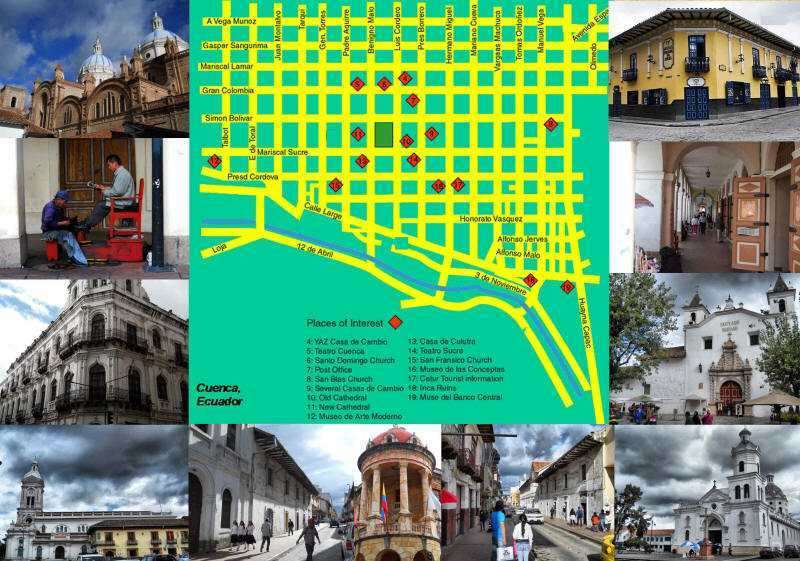 Map of old town Cuenca. 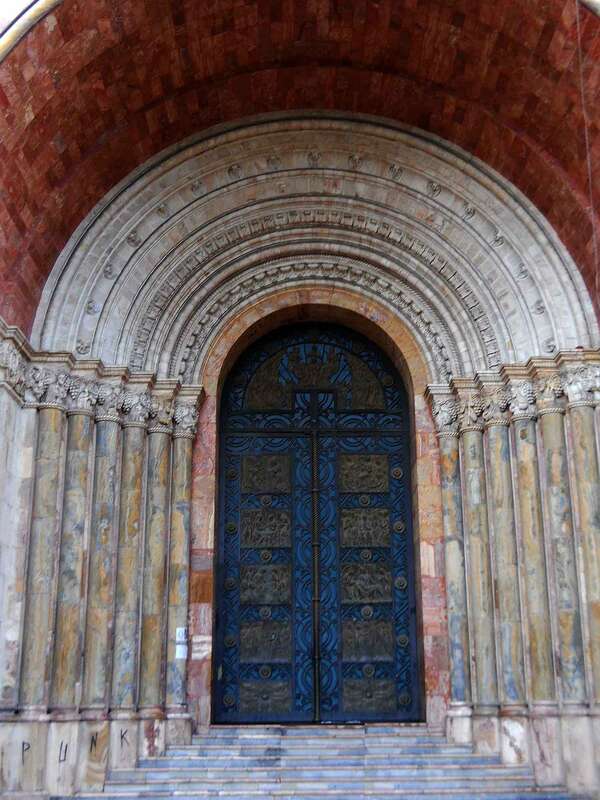 Debatably the Inmaculada Concepcion Cathedral is one of the most impressive cathedrals of Ecuador. 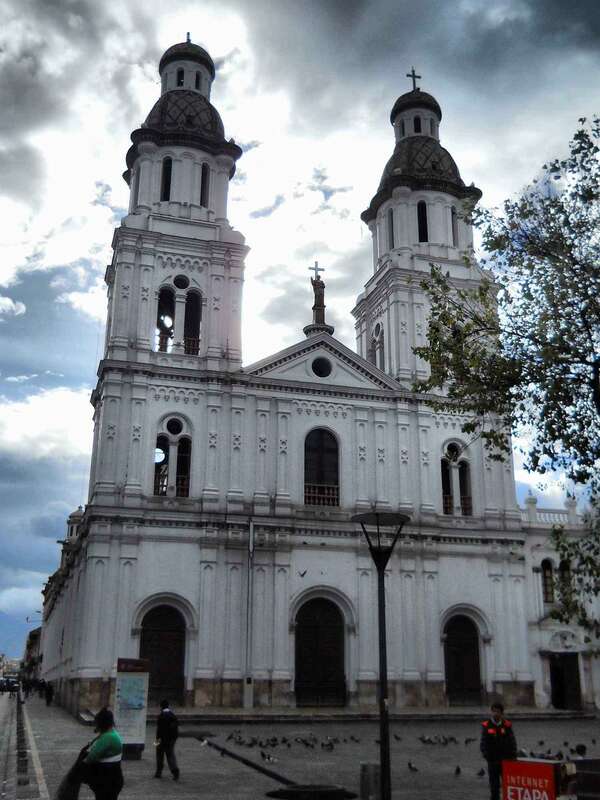 Construction started in 1885, so it is not at all a colonial cathedral and not all that old for South American standards. 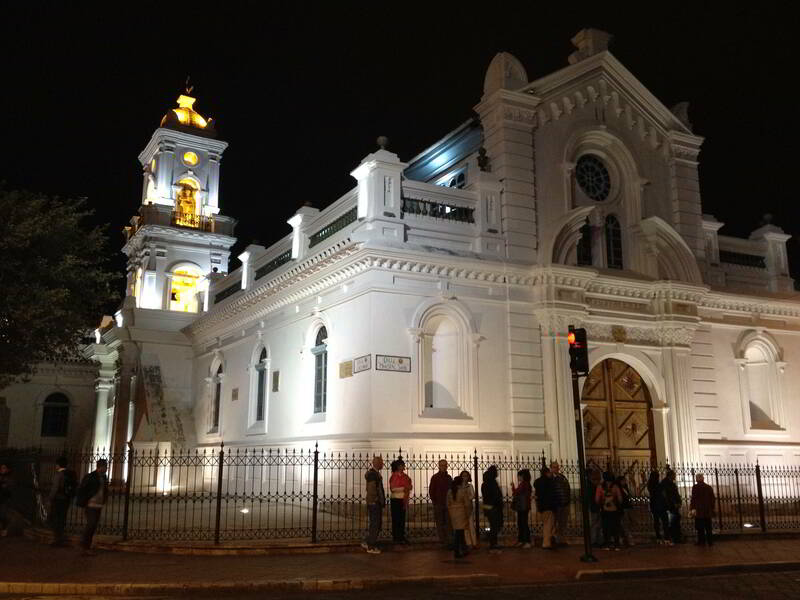 It replaced the old cathedral, the Iglesia del Sagrario, across the street, in front of which you find a beautiful flower market. Though tourists are present, the colonial streets of Cuenca are dominated by Ecuadorians living their day to day lives. 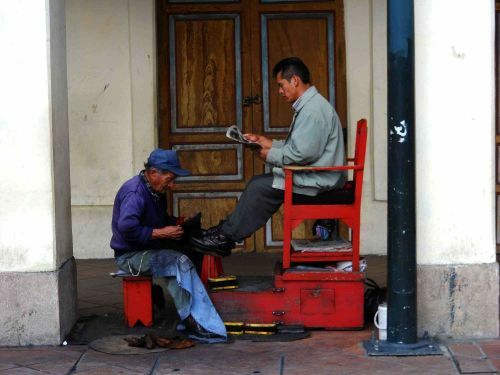 Shoe shine stand in the gallery of the Immaculada Concepcion Cathedral. 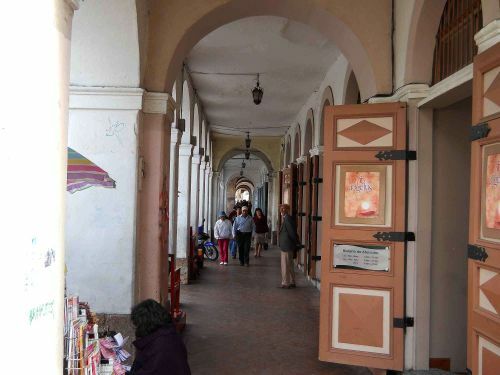 Shops and vendors at the gallery of the Plaza Calderon with Cuenquenos going about their business. 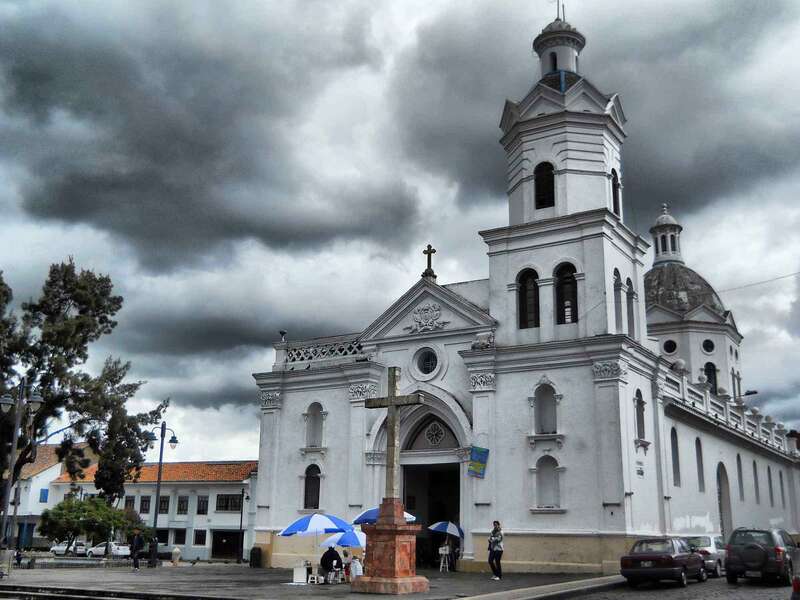 Construction of the Catedral El Sagrario started in 1567 with stones from the ruins of Tomebamba. For centuries this old colonial church served as Cuenca's main church and later as cathedral until the Immaculada Concepcion Cathedral took over that function. It was no longer used for regular services and after its restoration in 1999, the church became a museum of religious arts, concerts and cultural events. 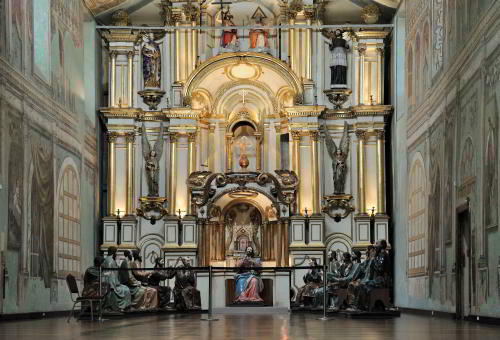 San Fransisco Church, top left. The San Sebastian Church, top right. In front of the Santuario Mariano Church is a very picturesque flower market. above. 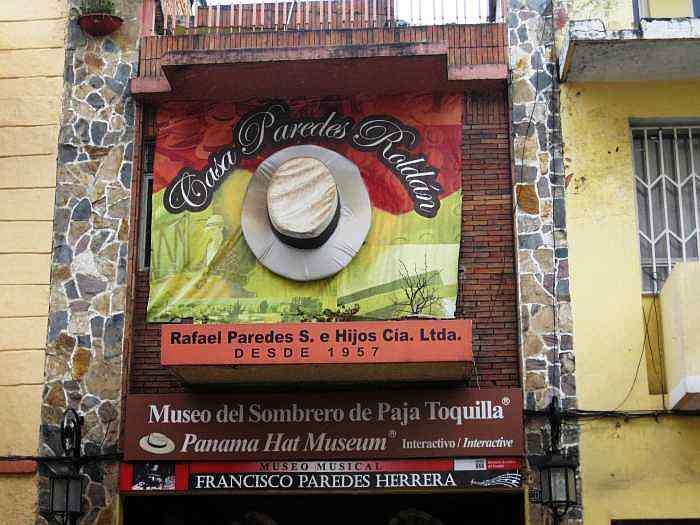 Rafael Paredes is probably your best deal for shopping for a Panama hat. 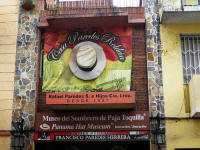 Located on the South side of Calle Largo, you can recognize it by the display of a hat on the wall. 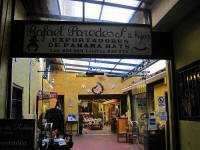 The actual shop is deeper inside. 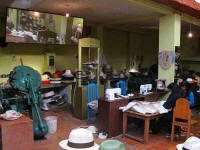 It is a great place because there are hatmakers weaving the hats behind the displays. 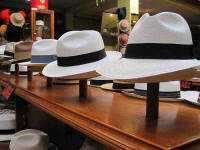 The prices are pretty much what you pay at the small shops but here you have a great selection of both men and women's hats and the quality is rather nice. 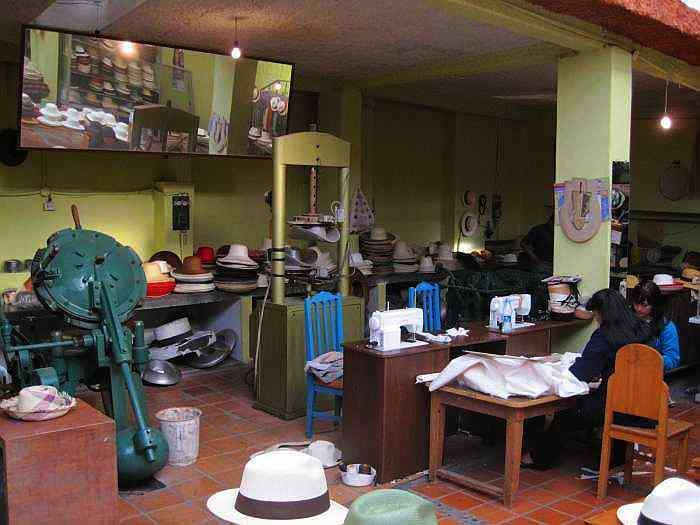 The shop also includes a great workshop where you can see how hats are being made, as well as a Panama Hat Museum, which we further elaborate at our webpage Museums of Ecuador and on Museums of Cuenca. 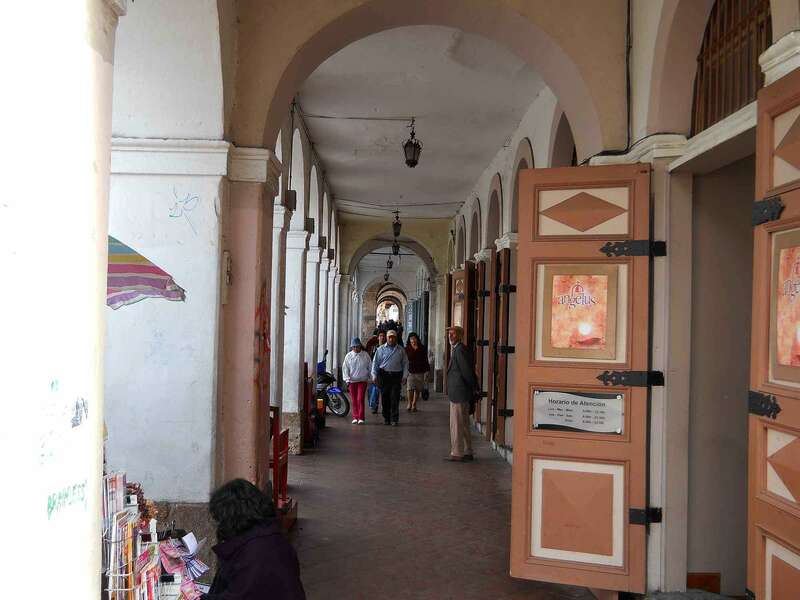 There is a more upscale shop, that looks more sophisticated, but other than a slicker display and higher prices, I could not see any difference in the products. 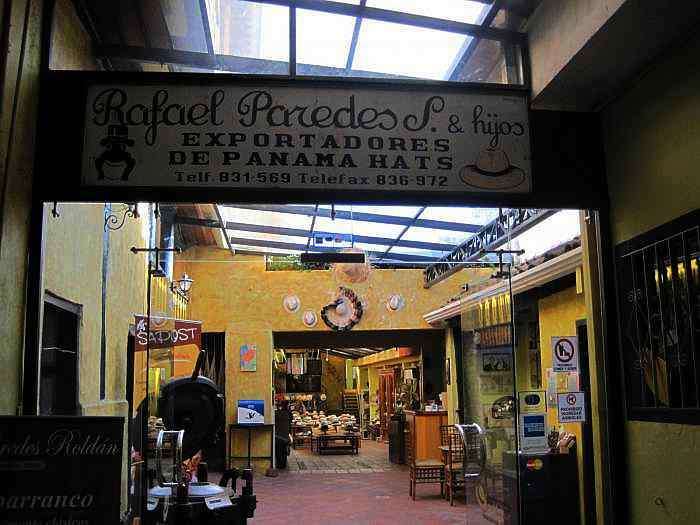 For those that can't make it to Cuenca, shops are also found in Quito at the Mercado Mariscal and the shops in Ejido Park. 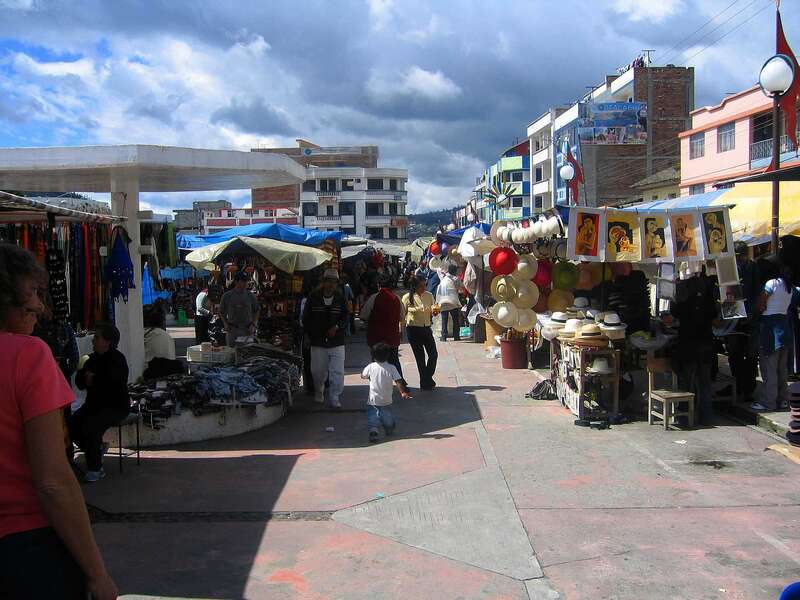 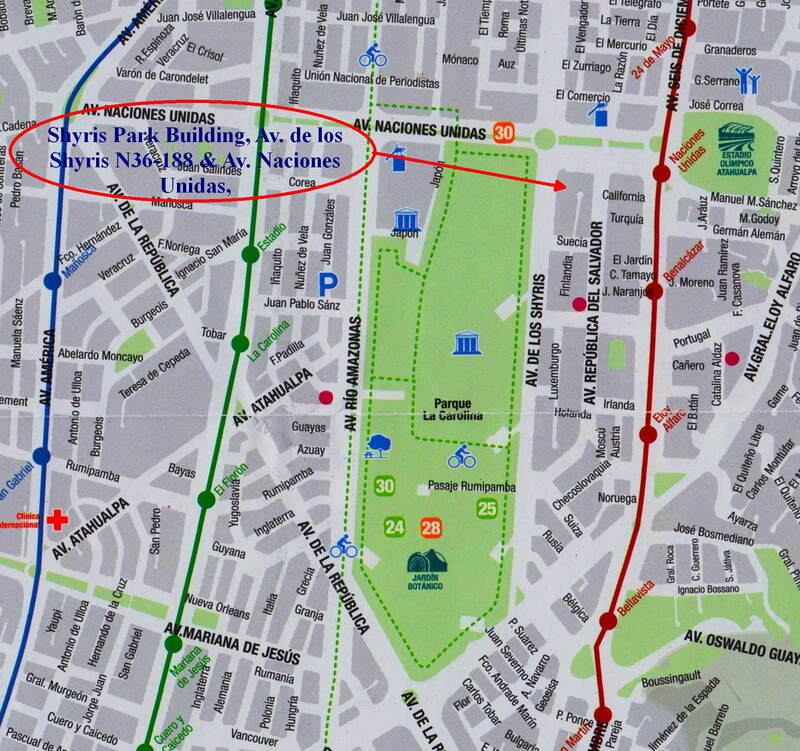 An alternative location is the Plaza de los Ponchos en Otavalo. The Inca city of Pumapungo - the Puma Door - was supposed to be more beautiful than Cusco, but no European has ever seen the city in its full glory as the city was abandoned and destroyed some time before the Spanish arrived. 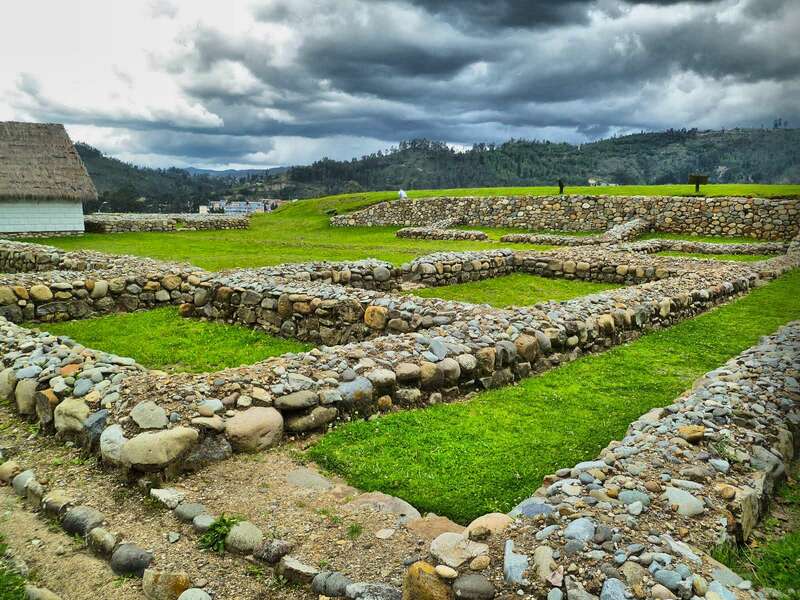 It now is an archeological site at the South side of colonial Cuenca and managed as part of the Pumapungo Museum of the Banco Central. 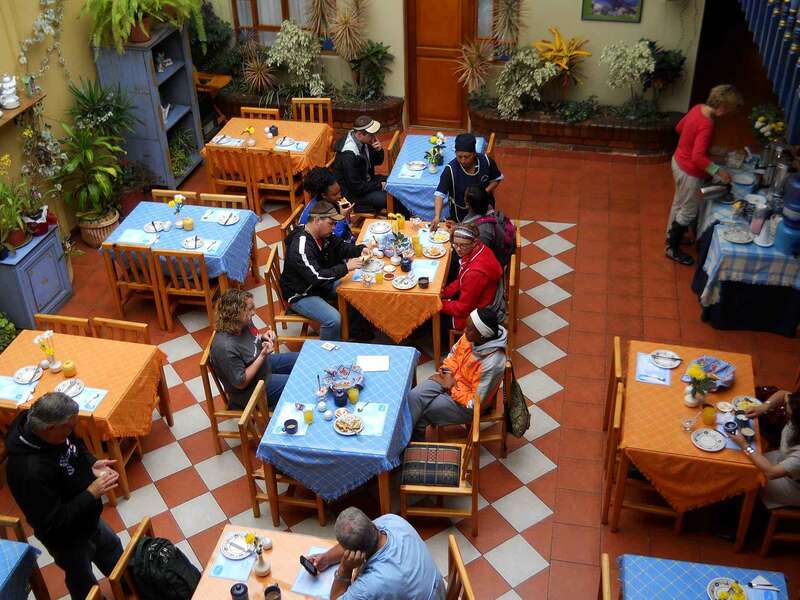 When in colonial old town Cuenca, I stayed in the lovely Posada del Angel Hotel, owned and operated by an extremely capable and nice Argentine family, great food and good wine for a reasonable price. 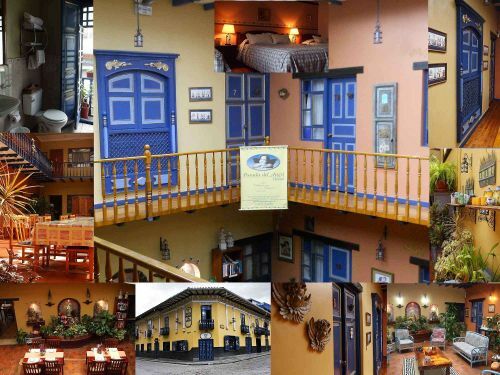 For our Southern package we like to book you in this hotel. 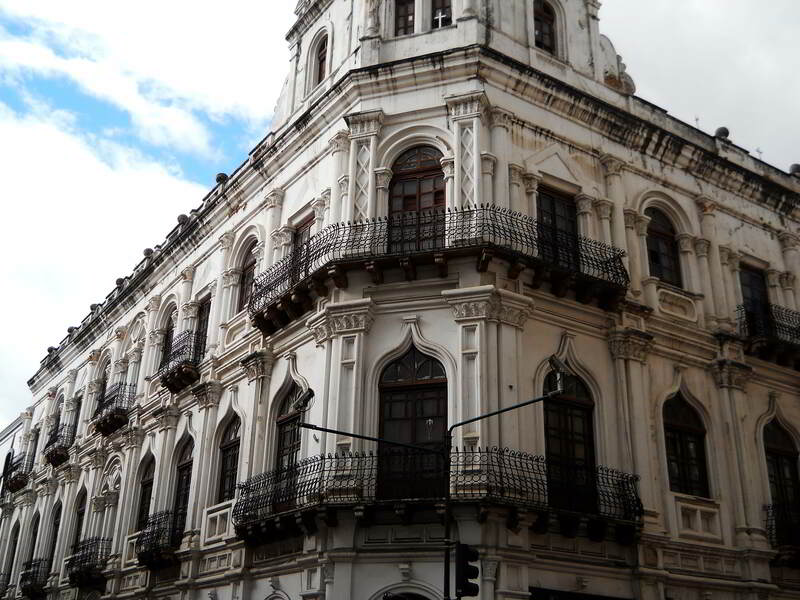 City tours are almost daily available. Our Andes Trek, Ecuador program includes the best National Parks of Ecuador in the Andes as well as the famous cultural highlights, like Quito, Cuenca and Ingapirca. Please contact us for information, rates and bookings.